Another Uppers & Downers Chicago week is upon us, and we couldn’t be more pumped to taste some exquisite coffees and beers. This week, we asked the Fervent Few what they think about breweries partnering with particular roasters or using specific coffee beans. We also asked them to nominate the best coffee beer they’ve had that’s not a Stout. Lana Svitankova: “I'm always kinda wary about coffee beers, because they give me this green-bell-pepper flavor pretty often, and I'm not a fan of that. But from my experience it heavily depends on coffee quality, so there’s less chance of getting it from high-quality beans. So yes, when I hear that a local roaster is involved, I'm more inclined to give it a try. Michael McAllister: “More than the origin or roast of the coffee used in a beer, the method of adding coffee is the biggest factor for me. For example, a coffee that is extracted/brewed and then blended is more appealing than the dry beaning method that is seen most of the time. Is there a coffee beer that has knocked your socks off? 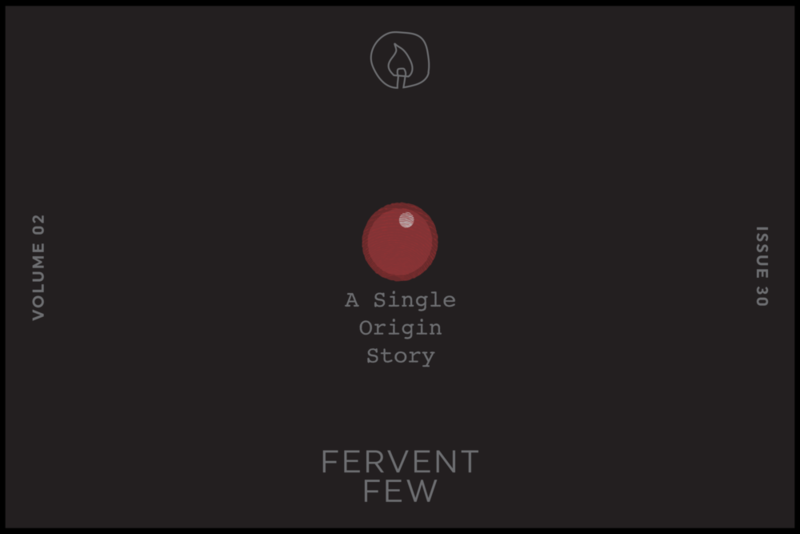 Tell us about it by joining the Fervent Few! You’ll be hanging out with some of the nicest people in beer and you’ll be supporting the illustrators, photographers, podcasters, writers, editors, and more who create all the great content on Good Beer Hunting!